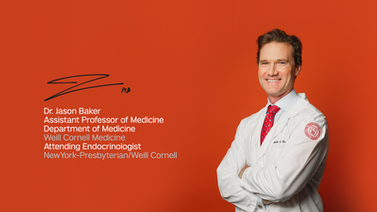 For gastroenterologist Dr. Randy Longman, having the greatest effect on his patients’ lives means searching for new strategies to treat – or even cure – their disease. 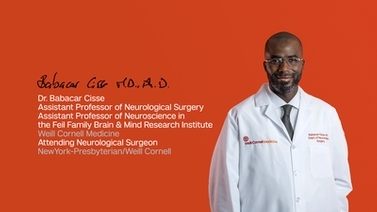 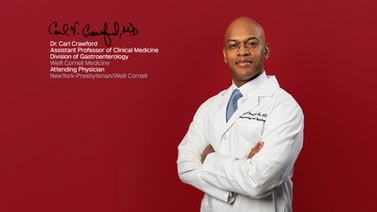 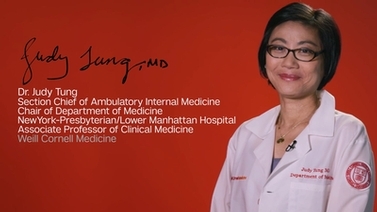 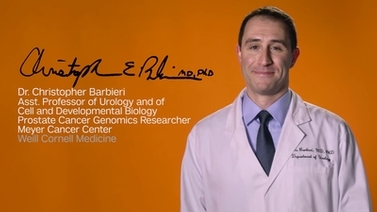 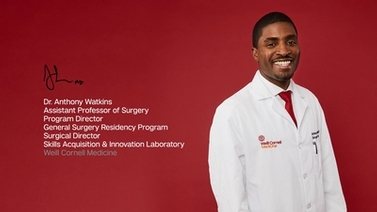 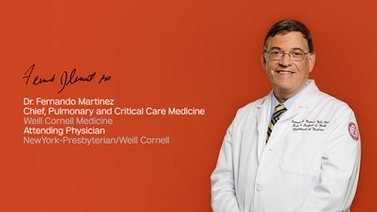 As a physician-scientist at Weill Cornell Medicine, he possesses a unique insight into the integrative patient care encouraged and nurtured by the institution. 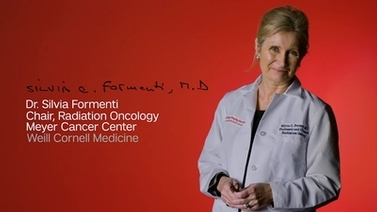 "I am able to have one foot in the clinic and one foot in the laboratory," said Dr. Longman, an assistant professor of medicine and a scientist in the Jill Roberts Institute for Research in Inflammatory Bowel Disease. 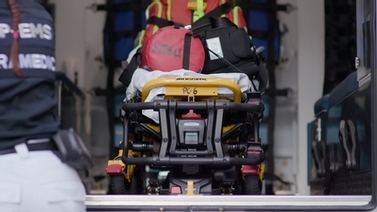 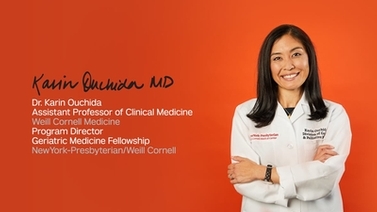 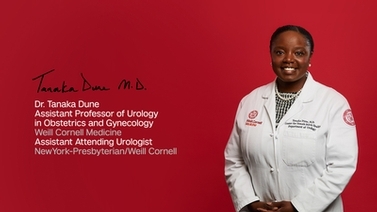 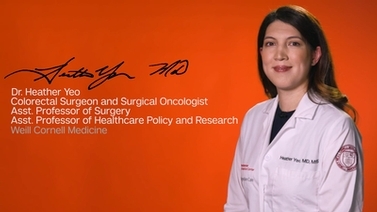 "By merging the two fields together, researchers at Weill Cornell Medicine are able to link clinical medicine to cutting-edge research to provide the best care for our patients."